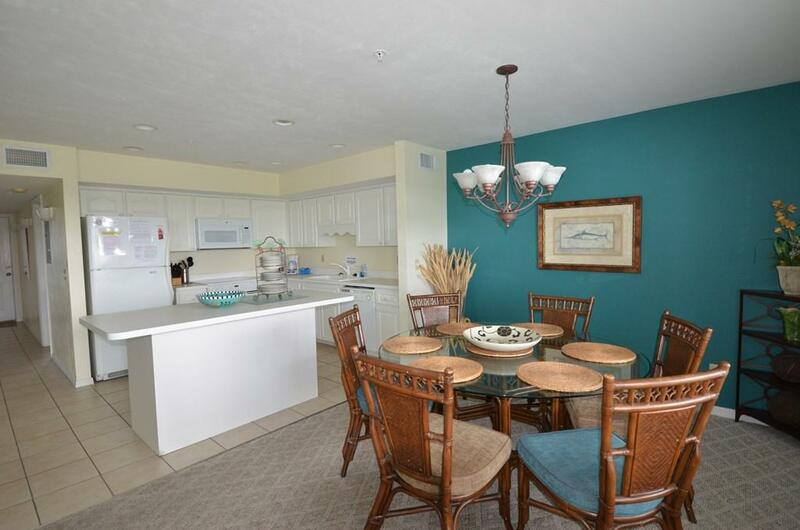 This beautifully decorated condo is one of the top income producing units in Natures Landing. 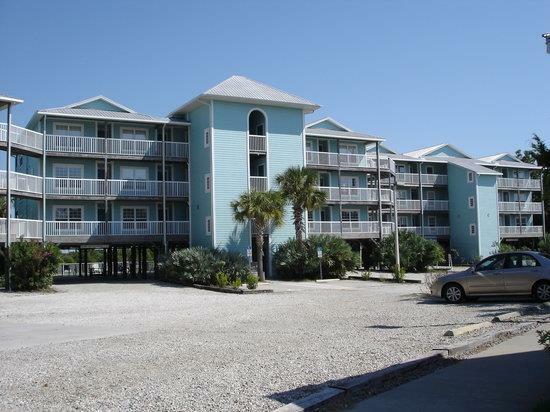 Large private balcony overlooks pool and has a stunning view of Cedar Key's back channel where birdlife abounds. Roomy master bedroom and bath with king bed and walk in closet. Plenty of counter space and cabinets in kitchen with center island. 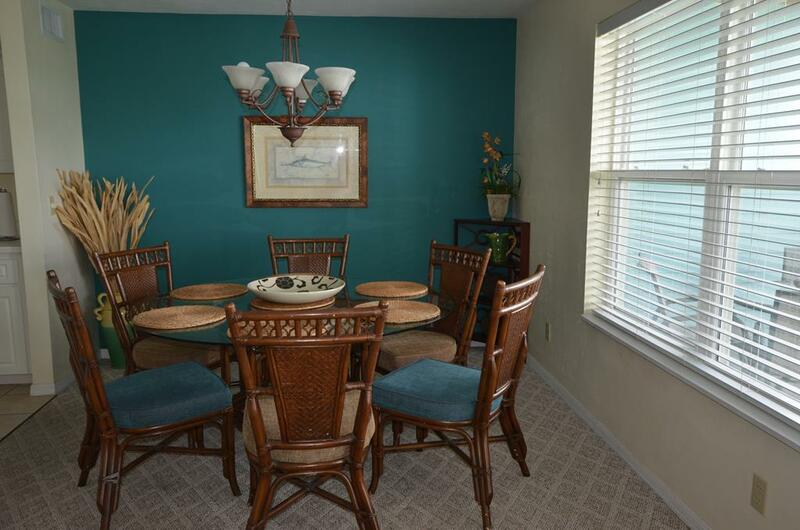 Deeded under building parking space close to the elevator. Unit sold fully furnished and equipped. 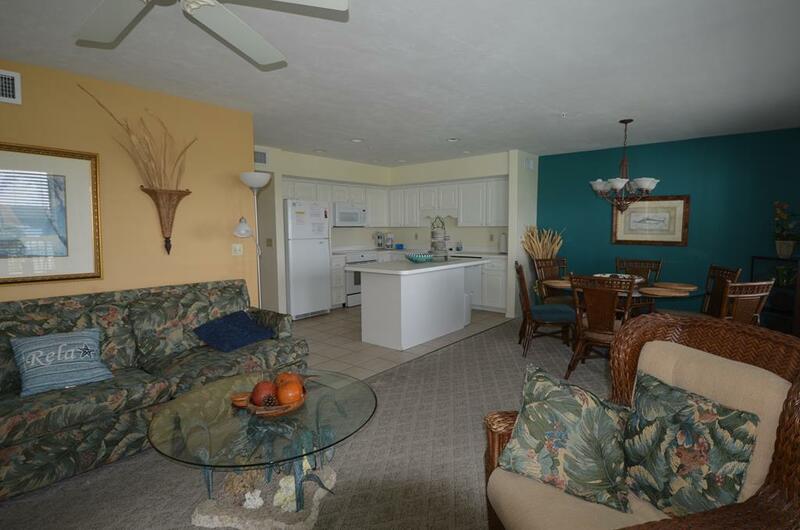 On condominium property is heated salt water pool, hot tub, fishing dock, kayak ramp and picnic area.